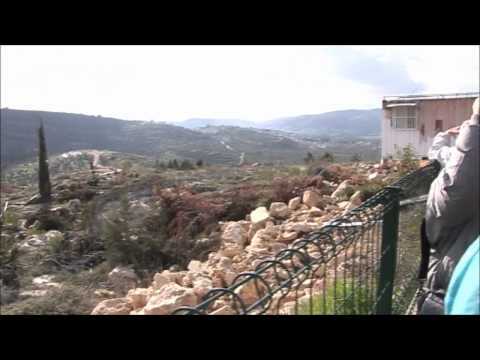 David Ha'ivri is a Fixer based in Shomron, Israel. 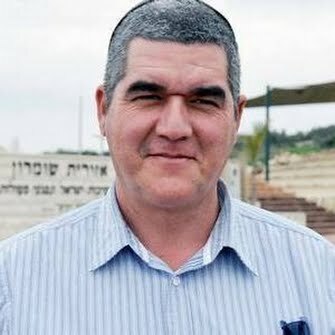 I am an expert connection maker with very strong network in everything related to the Jewish community in the West Bank. I am also well connected to Israel's minority communities, Druze, Bedouin and Ultra Orthodox. I know my ins and outs in inns and outs Israel's political playground. I have helped many major international news networks make connections in Israel. CNN, Al-Jazeera, Al-Hurra, BBC, New York Times, Jerusalem Post, Vice News, Maan News, Wall Street Journal and others. Feel free to ask for references. I facilitated the participation of New York Times at this historic meeting of Jewish setters and local Palestinian leaders. On tour in West Bank outposts with Israeli Minister and bus of journalists. 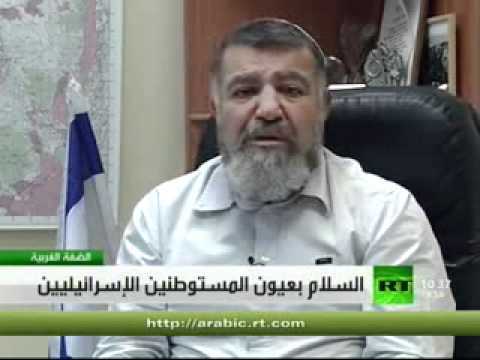 I arranged this interview of Settler leader Gershon Mesika for RT Arabic.